Born in Skien, Norway in 1828, Henrik Ibsen has often been referred to as the founder of modern drama and modernism in theatre. Ibsen was widely known as an atheist and political radical, and channeled some of those sentiments into his works. 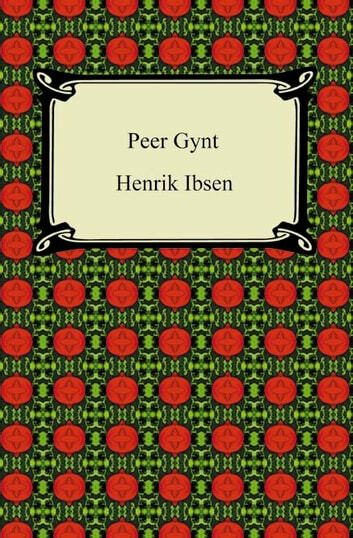 "Peer Gynt" captures humankind's unsure, imperfect and opportunistic nature in many memorable scenes: a portrait so intimate and accurate that the play has become a classic in Norwegian literature. 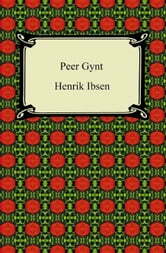 This five act play was based on the Norwegian fairy tale, "Per Gynt", and broke down the structural barriers of Norwegian theatre, as Ibsen wrote the entire play in verse-form. "Peer Gynt" drifts between the conscious and unconscious, blending realism and folkloric fantasy. Ibsen used this play to satirize transcendentalist ideas, new and revolutionary at the time, that encouraged a return to nature and simplicity. A year after finishing this work, Ibsen suffered his first severe stroke, and never wrote again. This play was incredibly controversial at the time it was written, and holds true to its evocative nature today.